Just about every culture sets aside a special time to remember those who have died and give reverence to departed ancestors. Halloween started out as that kind of celebration. It has mutated since it came to America. The Mexican version of Halloween is Dia De Los Muertos, Day of the Dead. 1.) Print the cat template, and cut it out. Fold a piece of poaster to make the cat stand up. Make sure that the fold is the top of the cats body. Use the template to cut the body of the cat out, make sure you dont cut through the fold. 2.) Trace the cats head onto poaster board and cut it out. Glue the head to the end of the body. 3.) Trace the tail onto either poaster board and cut it out. Glue to other end of body. 4.) Trace the triangles from the template onto construction paper, cut them out and paste them onto the cat face. 5.) Cut four thin strips and glue them onto the cat face as whiskers. The halloween wreath my son made 2010. 14-16 Toilet paper rolls, wire clothes hanger, white and orange paper or markers, tape, glue, and sissors. To view the instructions and pictures of this craft click one of the pictures below. 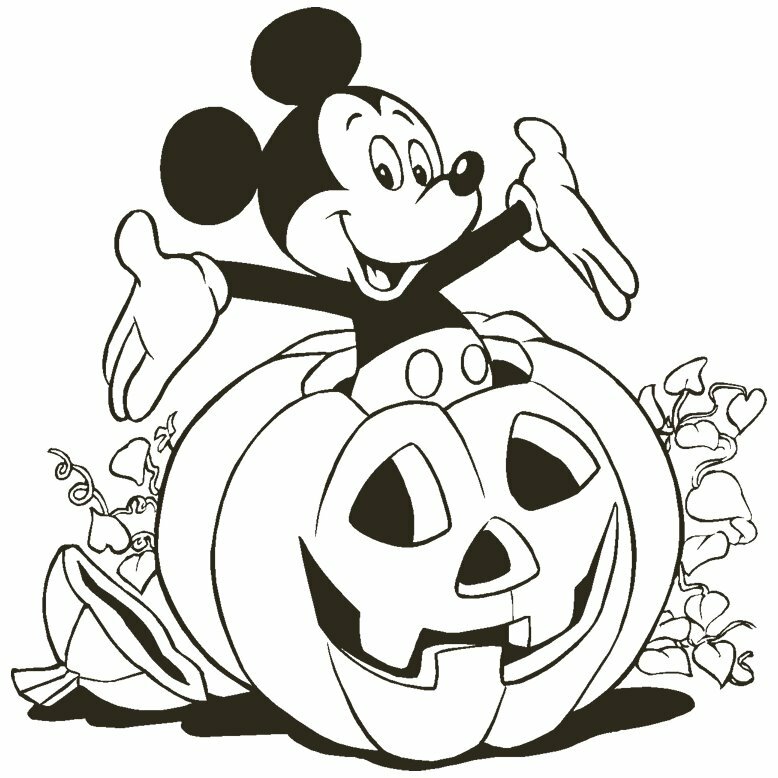 The first link has a printable template for the ghosts and jack-o-lantern. The second link uses a paper plate instead of a clothes hanger. Toilet paperroll, orange paint, paint brush, black marker, green paper, green pipe cleaner, candy, saran wrap, scissors, glue or tape. 1.) Paint the toilet paper roll orange and let dry. 2.) Use the marker to draw on a hack-o-lantern face. 3.) Stuff a piece of saran wrap into the toilet paper roll so that you can till it with candy. Fill the saran wrap and twist the end shut . Twist the pipe cleaner around the saran wrap to keep it shut. Twist the pipe cleaner around a pen so it looks like vine. 4.) Cut a leaf out of green paper or foam, then glue or tape it to the inside of the toilet paper roll. 1. From the pattern, cut 2 large ovals from black paper and 2 small ovals from white paper. 2. Use glue stick to attach the white ovals to the black ovals. Use a black marker to add pupils to the white ovals. 3. Using the pattern cut two arms from white paper, and the mouth from black paper. 4. Glue the facial features to the front of the paper plate. Glue the arms to the black of the paper plate. 5. Cut crepe paper into five strips, 24 inches long each. Glue crepe paper to the back of the paper plate so that they hang down from the bottom. 6. Add cheeks with pink marker and eyebrows with the black marker. 7. Fold yarn in half and tape the open ends to the back of the plate for the hanger. Construction paper (orange and black), glue stick, scissors, template 1, template 2, template 3. 1.) Print out templates and cut out the pieces. 2.) Trace pumpkin onto orange construction paper. 3.) Trace the other pieces onto black construction paper. 4.) Glue the face pieces onto the pumpkin. To view the full instructions of this craft click on the picture. then affix ghosts to a wall with transparent tape and lower the lights. 1.) Paint paper plate with black paint and let dry. 3.) Pipe glue along the rounded edges of the two pieces of plate and stick the plates together, unpainted sides should be facing each other. Do not glue the cut sides; this is the opening of your plate pocket. 4.) Cut chenille stems in half. 5.) Set aside two of the chenille stems. Bend the ends of the remaining chenille stems, about 1" at each end. Bend one to the left and the other to the right. For the remaining two chenille stems, bend one end about 1" and the other end about 2". 6.) Place plate pocket in front of you, with the open end at the top. Glue three chenille legs on the left (glue to the underside) and the other three on the right. 7.) Take the remaining two stems and glue the 2" bend under the plate about 1/3 of the way down from the left, and 1/3 of the way down on the right. Allow to dry. pupils, then glue eyes on the body. 9.) Paint a wiggly smile on the front of the plate using green paint. 11.) To make the handle, line all three pieces of yarn up together and tie one end in a knot. Braid the strands together and knot at the other end. 12.) Open the pocket and pipe some glue into the creases then press the ends of the yarn handle inside and let dry. 13.) Fill with candy or other treats and hang. Clean plastic milk jugs, black permanet marker, sissors, and a string of 50 clear low-wattage holiday lights. To view the instructions of this craft click on the picture or the link below. 1. Use a craft knife (parents only) to cut off the spout of the milk jug, then completly cover the jug with black duct tape. 2. To create the 8 legs, tape the center of each of the 4 pipe insulation tubes accross the handle side of the jug. 3. Tape the tubes to the sides of the jug as well, to keep them bent. 4. With scissors, cut and remove a 1-inch-deep notch from the middle of each leg, then bend the insulation at the notches and tape the bent joints in place. 5. For eyes, stick black tape pupils on the 2 broader end of a pair of plastic eggs. Tape the eyes in place on the jug. Finally, decorate the top of the spider body with green duct tape, and your oversize arachnid is ready to tape or tie in place on a front porch or door. Small paper plate, green construction paper, green pipe cleaner, orange and black paint, glue, scissors, tape. 1.) Paint the back of the paper plate orange. Set aside to dry. 2.) Cut a stem out of green construction paper and glue to the back of a paper plate. 4.) Paint a face on the pumpkin with black paint. newspaper or phonebook pages work well). 1 > Pick a face design and adhere it to a pumpkin. 2 > Lace 3/4 of the way around using the black ribbon. 3 > Crumple scrap paper and stuff the pumpkin until he is nice and fat! 4 > Lace the rest of the way and tie. As a finishing touch, attach a plastic spider to the bow. Large popsicle sticks, small popsicle sticks, paint (black, purple, flourescent green), glue craft paint (black, purple, fluorescent greemn, foam halloween figures, scissors, glue. 1.) Construct the house by laying 2 lg popsicle sticks horizontally on a table. Spread a generous amount of glue along the sticks. Line up 8 sticks vertically over the horizontal sticks. Allow the house to dry. 2.) Construct the roof by making a triangle out of 3 lg popsicle sticks. Use a lot of glue at the junction points. When its dry cut 4 lg popsicle sticks to length so they are slightly larger than the middle opening of the triangle. Glue the sticks on the back of the triangle and allow it to dry. 4.) Paint the door green, the house purple, and the roof black. Glue all the pieced of the house together. Use green paint to paint a window in the upper left corner of the house. Add foam pieces. Materials: A self-adhesive magnetic sheet, orange and black construction paper, sissors. Stick a self-adhesive magnetic sheet to a piece of orange paper, then cut out a simple pumpkin shape. Cut a stem and facial features from a magnetic sheet that's been covered with black paper. 1. Cut a strip of black construction paper the length and width of the toilet paper roll and staple it to the toilet paper roll. 2. Using the template, cut out the bat's wings, ears, and fangs from the black and white construction paper. 3. Staple the wings to the back of the toilet paper roll. Glue the ears to the inside top of the front of the toilet paper roll. 4. Glue the google eyes, the red pompom and the white fangs to the bat's face. Click the picture or the link below to print this mask.